As a graduate from the University of Texas School of Architecture, Brandon started his career in Fort Worth with a small, multidisciplinary firm working on various project types including several infill mixed use projects in Fort Worth’s Near Southside district. 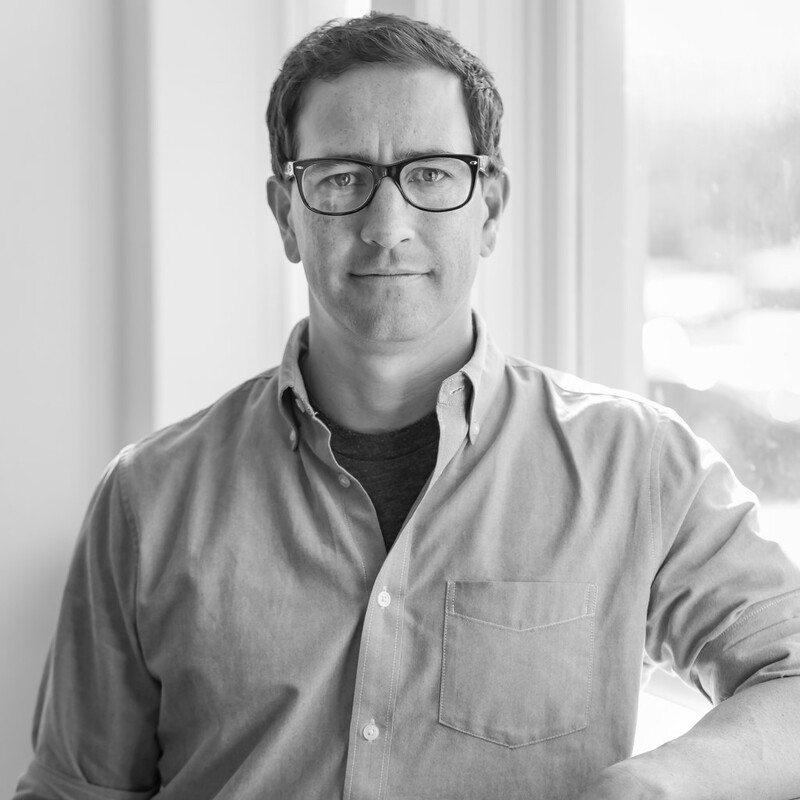 In 2012, after 10 years at the firm, Brandon set out on his own to start Allen Architecture. Upon its inception, he knew that the unwavering principals it would be based upon would represent the response to people, place and process. These elements are foundational in his approach to design. Delivering a project that functions within these parameters is pivotal to his work and has gained him accolades and recognition in both the professional and private sectors. Outside of work, he can be found just there… outside. He enjoys the great outdoors and spends many nights under the stars teaching his daughter about life, roasting marshmallows and Willie Nelson. With an educational background in Interior Design from the University of Texas School of Architecture, Anissa’s inclination toward design started long before she set foot on campus. Having spent her childhood creating and building, she quickly became aware of intentionality of space and the emotional impact it creates. 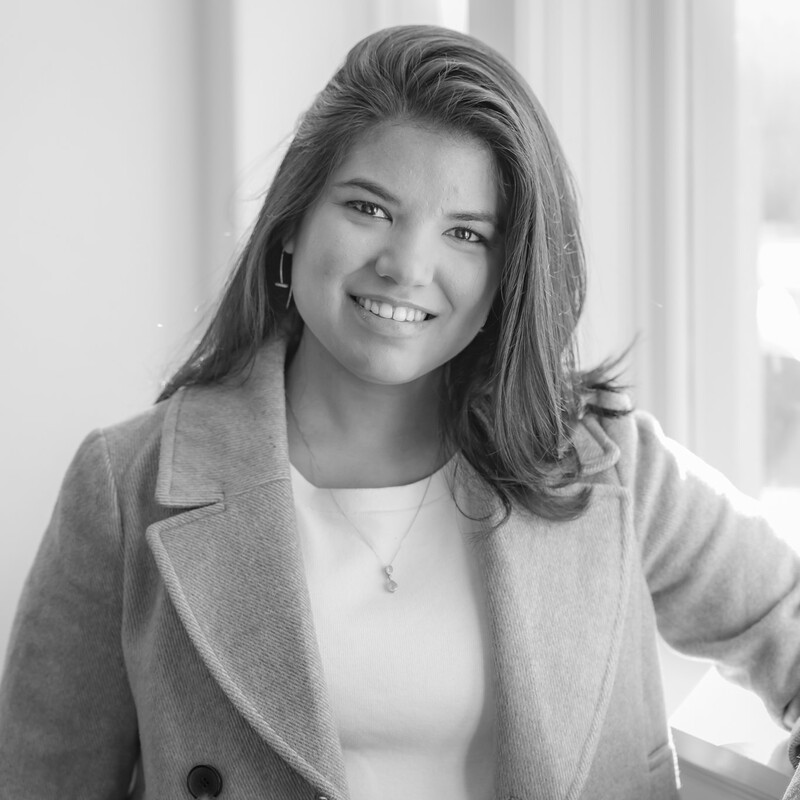 After graduation, Anissa spent several years in an executive role in the building industry before joining Brandon in 2014 during the growth of Allen Architecture. 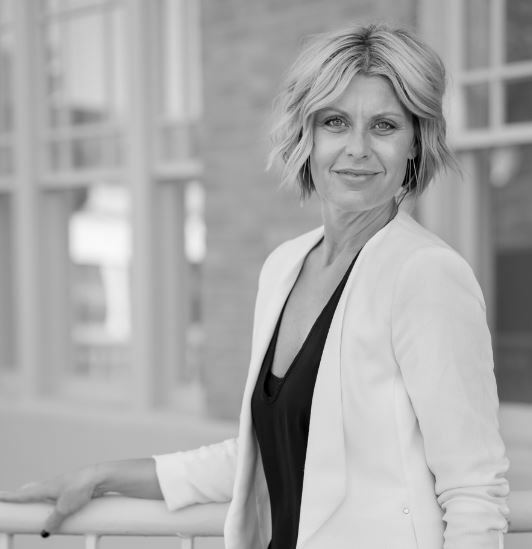 As the lead Interior Designer, Anissa oversees the interior architecture and design process, material and fixture selections and procures furniture and art for Allen Architecture and Interior Design projects. Meaningful design and relationships are ever apparent and pivotal in both her work and play. In her time away from the office and field, she can be found volunteering as a docent at the Modern Art Museum in Fort Worth or creating art of her own with her vivacious and intuitive 5 year old. When not designing a path and plan for a client’s new space, she is making paths of her own… on the roller rink, where she can be found most weekends or sampling the latest Asian fare at a local restaurant.